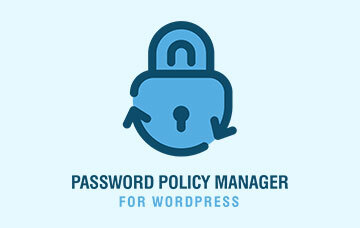 There might be cases where you need to allow remote access to the WordPress database, i.e. 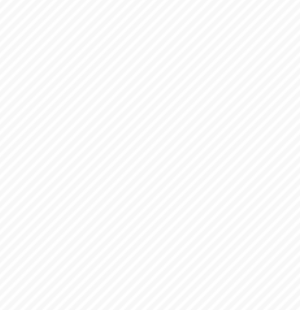 grant access to a process or user running on a remote computer. 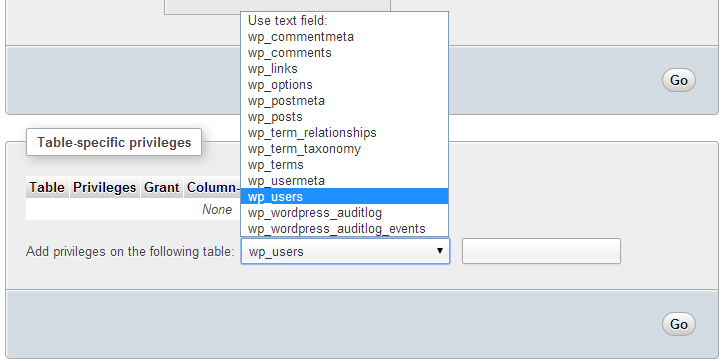 For example if you would like to extract the WordPress Security Alerts generated by WP Security Audit Log plugin to a centralized logging system you have to allow the remote system to extract the alerts from the WordPress database. In such case you need to create a new user and grant the user access to the database and allow it to connect from a remote location. This article explains how to allow or grant remote access to a MySQL database or table in a database by using MySQL command line or the web based interface phpMyAdmin. Below are three different examples of how to allow remote access to a MySQL database using the SQL command line. 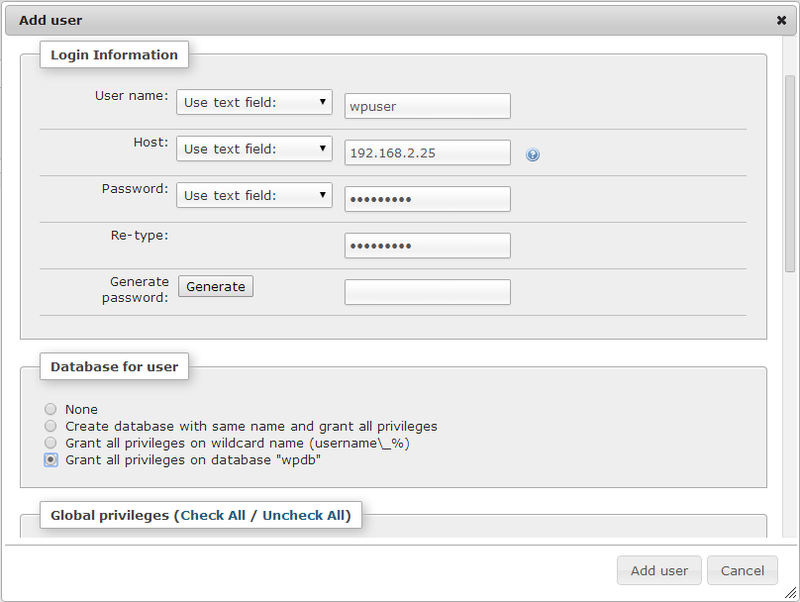 In the below example we will create a MySQL user wpuser with password Pa55w0rd! and allow the user full access to the MySQL database wpdb from the IP address 192.168.2.25. In the below example we will create a MySQL user wpuser with password Pa55w0rd! and allow the user read only access to the MySQL database wpdb from the IP address 192.168.2.25. In the above command we are granting SELECT privilege only rather than ALL as in the previous example, hence the user can only read the data. 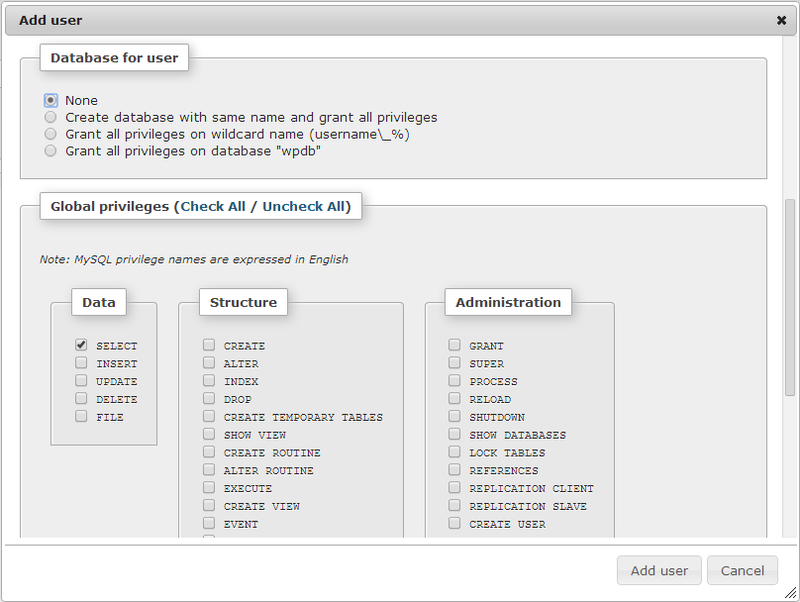 In the below example we will create a MySQL user wpuser with password Pa55w0rd! 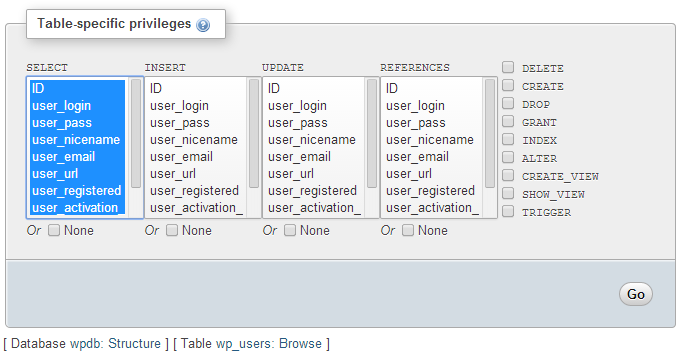 and allow the user read only access to the table wp_users in the MySQL database wpdb from the IP address 192.168.2.25. In the above example we are granting SELECT privilege, i.e. read only to the table wp_users in the database wpdb (`wpdb`.`wp_users`). Below are three different examples of how to allow remote access to a MySQL database using phpMyAdmin, a web based MySQL administration tool. 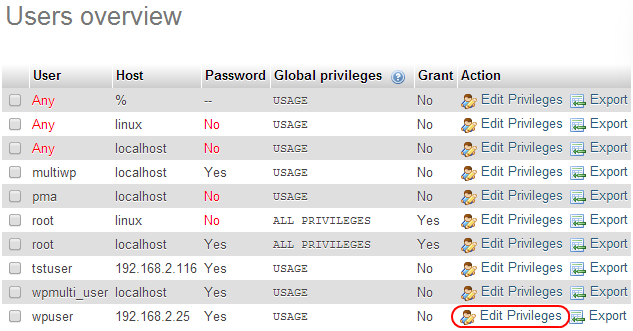 Click Go to grant read only access to all the fields in that specific table. 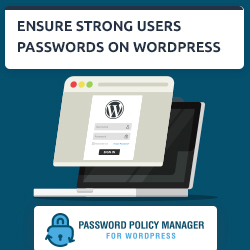 When granting remote access to a WordPress or any other MySQL database it is important to use very strong credentials, i.e. username and password. It is also very important to only grant the required privileges. A common mistake many administrators do when granting remote access to a MySQL database, and because “it always works” is to grant full access, i.e. read, write and modify to the data and also to the database structure. You should avoid granting full privileges they are really required. To avoid granting full privileges, and to ensure the security of your WordPress and its MySQL database check what privileges are required, do some testing and assign only the required privileges. 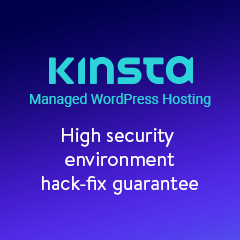 Last but not least, as we have seen in the above example when granting remote access to a WordPress or any other MySQL database restrict access by IP address, i.e. the source IP address from where the user or application will be connecting. Therefore as a rule of thumb, always restrict access or privilege to the least possible.